Pie Extravaganza! 25% off all pie items! 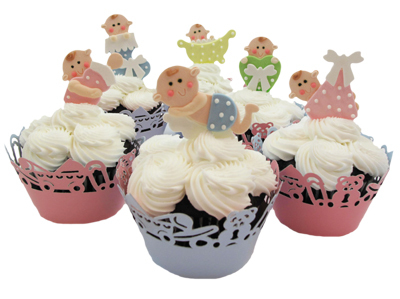 Check out these new, darling fondant baby decorations here! Follow our how-to recipe guide to make these sweet baby cupcakes at fancyflours.com To see the Expecting Cupcake Wrappers click here! Calling all chocolate addicts! 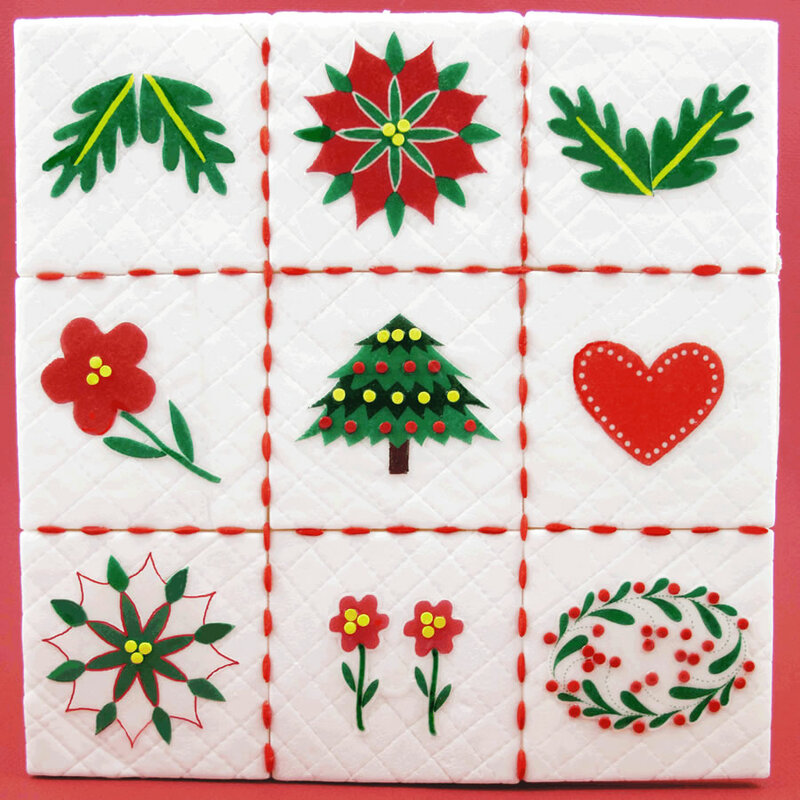 25% off chocolate transfers & DVD! Calling all chocolate addicts! 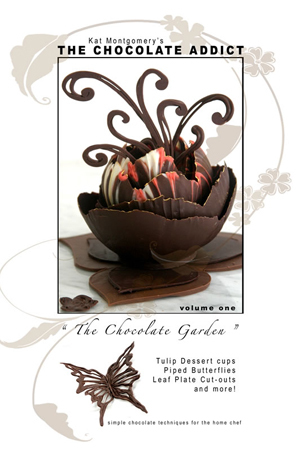 We are excited to announce the arrival of our newest tutorial DVD, Kat Montgomery’s, The Chocolate Addict! This video is fun, fresh and has fabulous ideas for any chocolate lover! 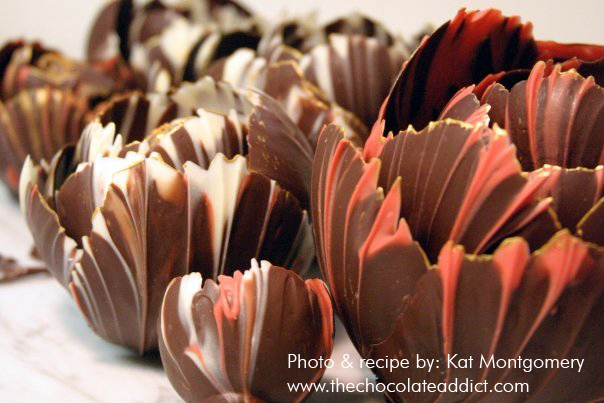 Make tulip dessert cups, learn how to temper chocolate and much more! AND for the next FIVE days enjoy 25% off The Chocolate Addict DVD and our entire collection of Chocolate Transfer Sheets! View the sale HERE. Discount taken at checkout. Sale runs through August 1st.